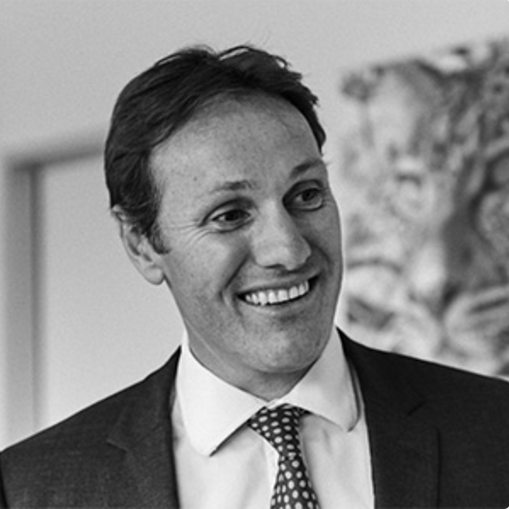 Mark Lewis trained at Guys and St Thomas Hospitals in London before undertaking surgical training in London and Adelaide to become a fellow of the Royal College of Surgeons of England. He completed training with a Laparoscopic Surgical fellowship at the Queen Elizabeth Hospital, Adelaide before returning to a consultant post in the UK where he worked for six years becoming Head of Surgery. Mark was appointed to the Royal Adelaide Hospital as a laparoscopic Colorectal Surgeon in 2014 and joined Colorectal SA in 2015. He is a fellow of the Royal Australian College of Surgeons, a Member of the Colorectal Surgical Society of Australia and New Zealand and is accredited in colonoscopy by the conjoint committee.